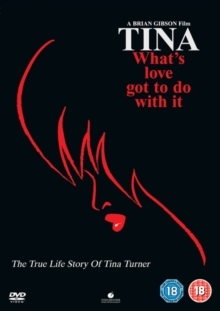 Drama based on the autobiography 'I, Tina' by singer Tina Turner (played by Oscar nominee Angela Bassett), which starts with her humble beginnings in Nutbush, Tennessee. Abandoned by her parents at an early age, Turner was raised by her grandmother. As a teenager she left for St Louis where she met and later married Ike Turner (Laurence Fishburne) and from then began a long-standing musical collaboration. Her stormy relationship with Ike (portrayed here as a drug-using, sexually-abusive and extremely violent man) is fully depicted. The film includes many of Tina Turner's most popular songs.